Kirstin and Rob both have careers in the city, but their second full-time job is cattle. 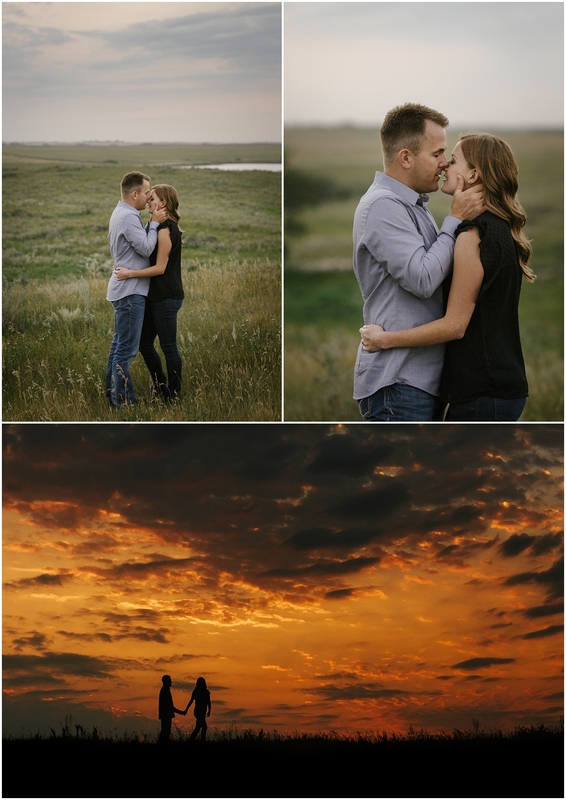 They were about to travel to Red Deer for a New Year’s cattle sale and celebration with friends when Rob proposed in their living room. It was casual and perfect, and they spent the drive filling all of their friends and family in on their news! So much of this couple is about place and home. Rob’s family farm will be their forever home, so was the obvious location for their engagement photos. Their love for the land is evident in Rob’s pride and Kirstin’s eagerness to show off all their favourite places. Their wedding will be at Kirstin’s family farm, which she holds very dear to her heart, and is the perfect place to witness this new page in their family history. 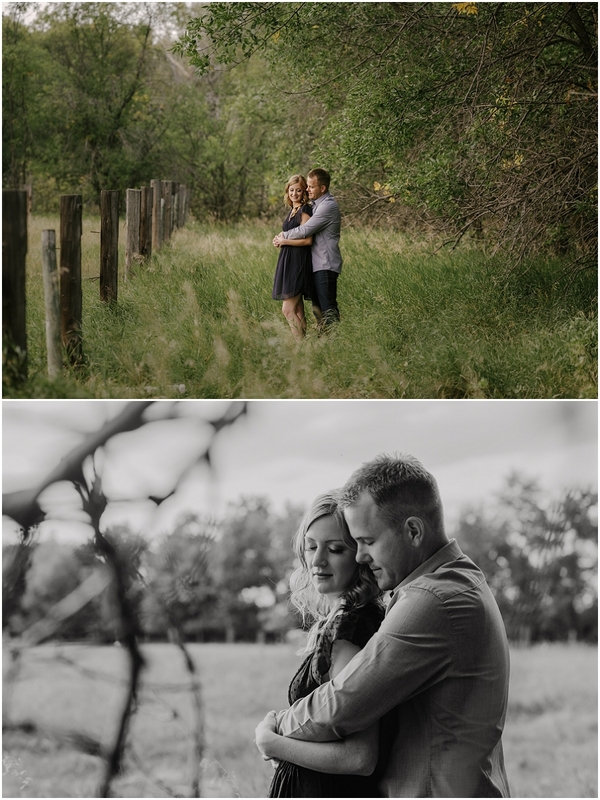 Copperblue Photography and Design is a Saskatoon engagement photographer and wedding photographer. Specializing in rural weddings and farm weddings in central and northern Saskatchewan. that sunset tho!!! 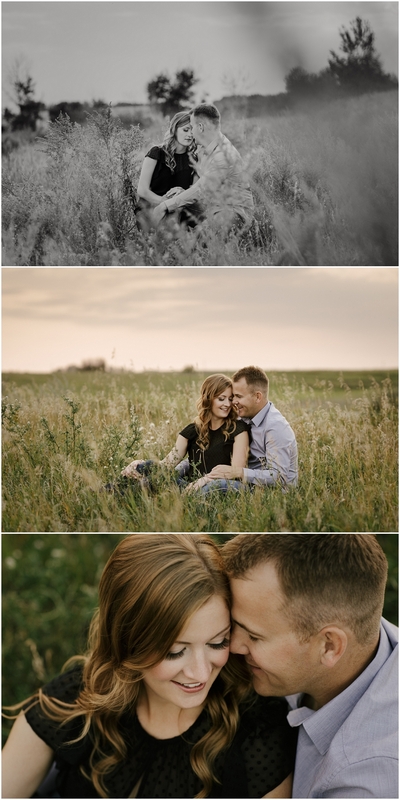 Love this session – beautiful work! We had such a gorgeous evening! Thank you Allie! 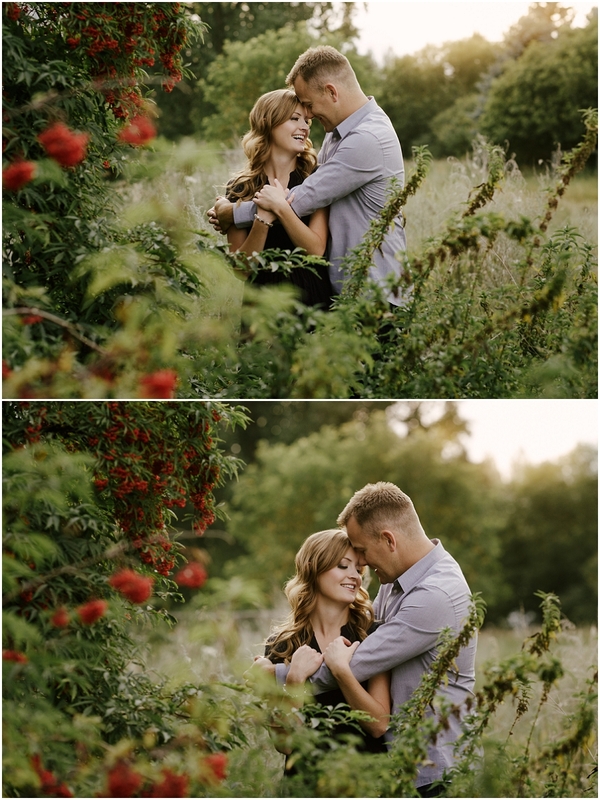 these are gorgeous engagement photos, i love the location! Thanks Michelle! Most of these were right on their own land, how wonderful is that!? I love everything about this. The locations seem so secluded. And you get the best sunsets! There’s nothing like a prairie sunset! Thanks Jenn! Tracy, I am just in love with your photography. Every session you post is breathtaking! You’re so sweet Rose! Thank you so much! 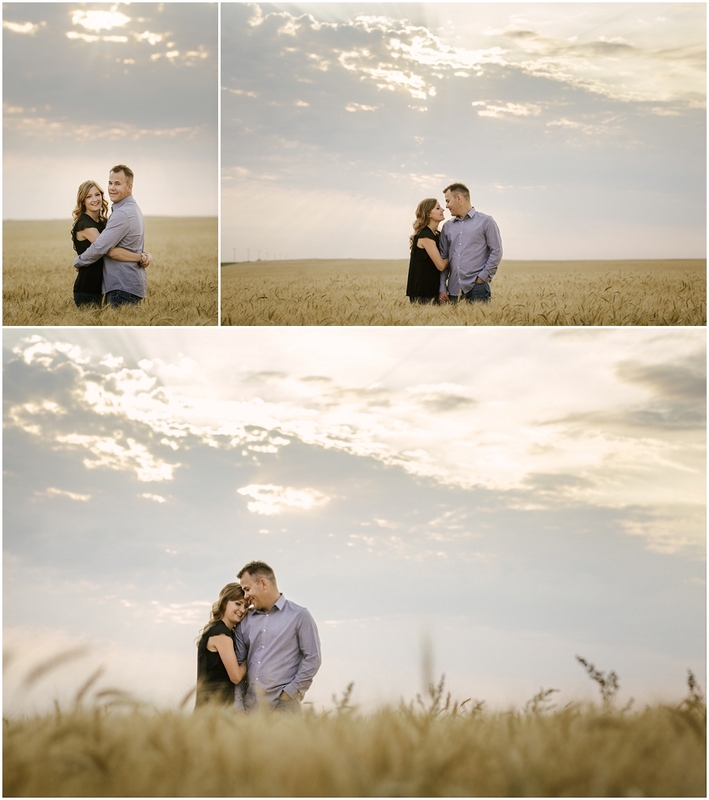 I really loved photographing Kirstin and Rob’s engagement session around their farm! I LOVE the ones with the white flowers in the foreground. Amazing! Thanks Mandi! That’s one of my favourites too!